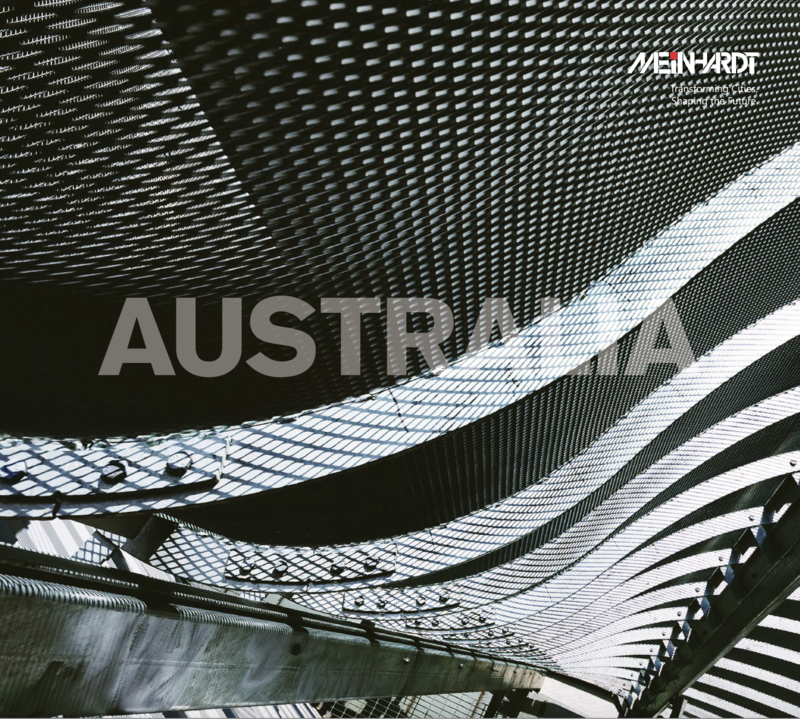 Meinhardt has an impressive track record in aviation infrastructure engineering, dating back to the construction of the TAA Aircraft Hanger at Melbourne Airport (Essendon) Australia in 1955. These works have been carried out in 14 countries in three continents, giving Meinhardt worldwide reputation and recognition as a leader of consulting engineering. 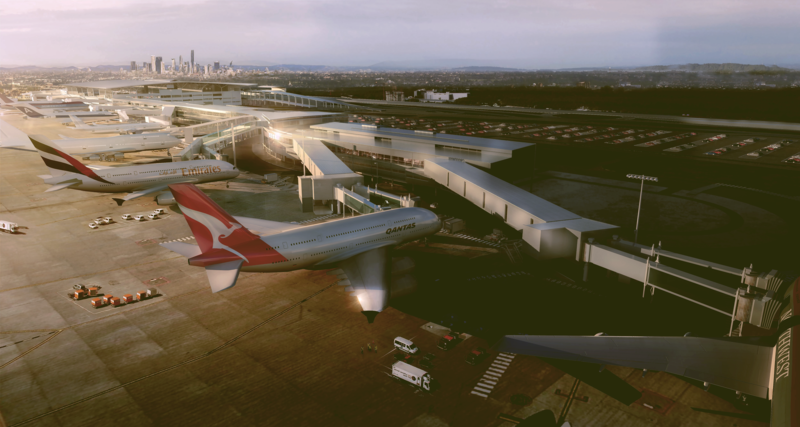 Meinhardt’s unrivalled experience in concept planning, feasibility studies, project management, design and documentation, construction phase supervision and full engineering coordination in all types of aviation engineering projects, ensures that our aviation clients receive a total ‘one-stop shop’ service within the one organisation.